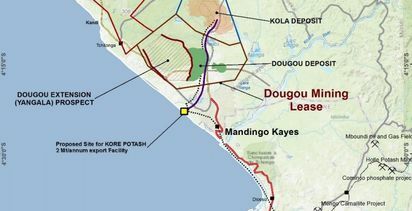 DUAL-listed Kore Potash says it will generate an average US$500 million in free cashflow every year from the $2.1 billion Kola potash project in the Republic of Congo. The massive fertiliser project will see the deposit mined in an underground operation with two 270m-deep shafts, according to the new definitive feasibility study. The capex has jumped since the prefeasibility stage because the company had not included the shipping or conveyor cost previously. 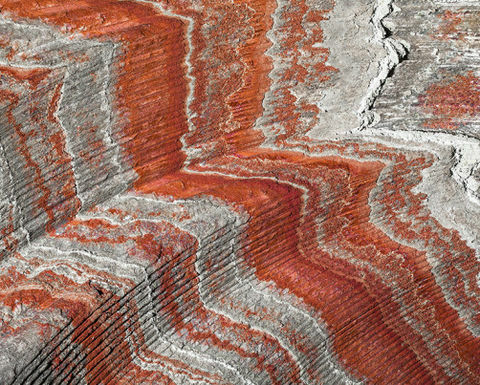 The DFS gives Kola a 17% IRR on the average muriate of potash production of 2.2 million tonnes per annum over 23 years, at a CFR cost to Brazil of $102.50 per tonne. Kore's consultants used a life-of-mine MoP price of $360/t CFR Brazil for its standard grade product. Kore's cost estimate of over $2 billion largely comes from the infrastructure needed to get the mine-up-and-running. A 35km overland conveyer and a new jetty and shuttle barges will carry the product out to ships 20km offshore, at a combined capital cost of $120 million. The largest single cost is $495 million for the process plant. CEO Brad Sampson said the DFS showed a low-cost project in a growing demand scenario. 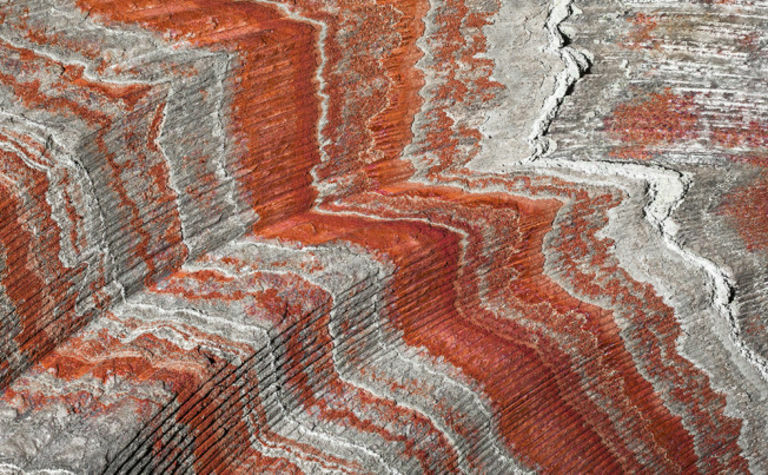 "Kola is designed to deliver potash to markets in Latin America and Africa at a significantly lower cost than other potash producers over a long timeframe," he said. "It stands out globally as a project that needs to be brought into operation to meet the growing global demand for MoP." The Congo government had previously ticked off the environmental and social impact assessments but the conveyor plan means these must be updated and submitted again. 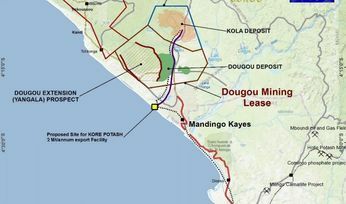 Despite the positivity from the company, Kore is not happy with the French consortium who put together the plan for Kola. The DFS was late and apparently put too high a price on the build. "The DFS was delivered to Kore for review by the FC later than contracted, and the review of the DFS by consultants engaged by Kore indicates that the project design and capital cost can be further improved to reduce the capital cost," Kore said. "As a result, Kore has in accordance with the contractual terms, issued notices of deficiency to the FC seeking to address these matters." Even if the eventual spend is below the current forecast of $2.1 billion, it's will still be quite an ask for investors and lenders. Kore said it would aim to get up to $1.4 billion in loans from an export credit agency, and then look for another few hundred million dollars from shareholders SQM and Oman's State General Reserve Fund and the rest through an offtake agreement. 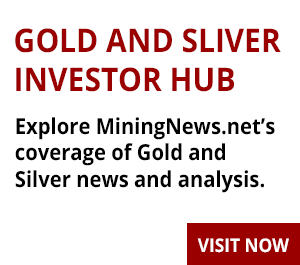 The next step will see the French consortium hand over an EPC proposal, and then Kore will either sign the group up to build the mine or open the contract to a tender process. Construction will take around four years. Kore shares last traded at A12c in Australia, valuing the company at just over $30 million.